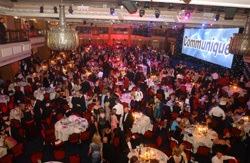 For healthcare PR companies, the Communiqué awards are as prestigious as they come. 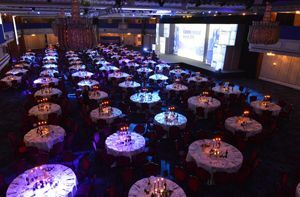 So it was fitting that the eighth annual awards ceremony returned once more to the splendid Great Room of the Grosvenor House, London. 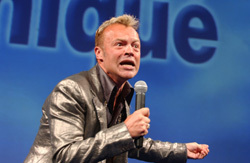 When asked for his thoughts, one reveller whispered that it was, “bigger, bolder and more beautiful than last year,” and that was just his opinion of host for the night, Graham Norton. Truly, though, there was a splendid array of talent behind the scenes, onstage, and in the ever-rising standard of entries and winners on the night. 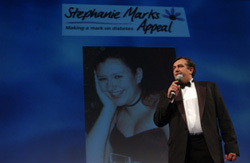 One of the evening's most poignant moments came when Chris Marks addressed the crowd on behalf of the awards' associated charity foundation, The Stephanie Marks Appeal. 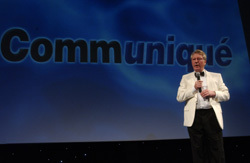 After an impassioned visual address about Type 1 diabetes from former England cricketer and father Ian Botham, Mr Marks went on to tell the crowd that the day of the awards could be “a day that made a difference” in both the lives of the winners and consultancies, as well as the life of the appeal. And so it proved to be. 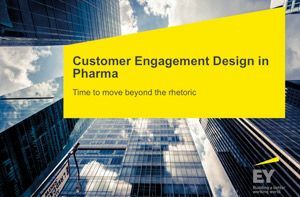 By the end of the night, while proud winners clutched their coveted awards, Pharmaceutical Marketing Director, Mark Savage, informed the audience that, already, three directors had expressed interest in working with The Stephanie Marks Appeal over the following year. 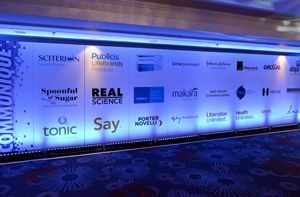 Earlier in the night Mark Savage said to the audience “the fact that you are here makes you all winners.” Though the words rang true Athena Medical PR, in particular, had plenty of success to cheer about. 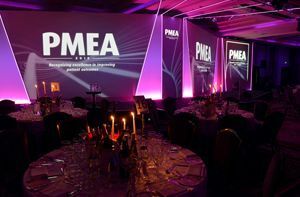 They took the first two awards of the night for Best Professional Education Project and Best Patient or Public Education Project, before going on to pick up three more awards, including the coveted Communiqué Consultancy of the Year award, which literally, had some of the team in tears of joy. After the ceremony, Mr Norton and the voice of The National Lottery, Alan Dedicoat, took their leave of the stage and the real partying began. Few dance floors can have been as glamorous as The Great Room that night and despite it being a fairly testing time for the industry, there was obviously plenty of celebrating to be done. 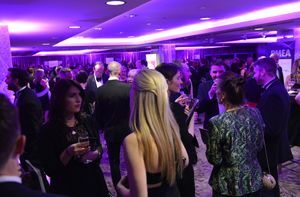 As revellers parted for the year, the winners' brochures were picked up and studied by keen eyes, with their sights set firmly on the target of next year's awards.